Max Occupancy: 3 One Bedroom King Apartment. 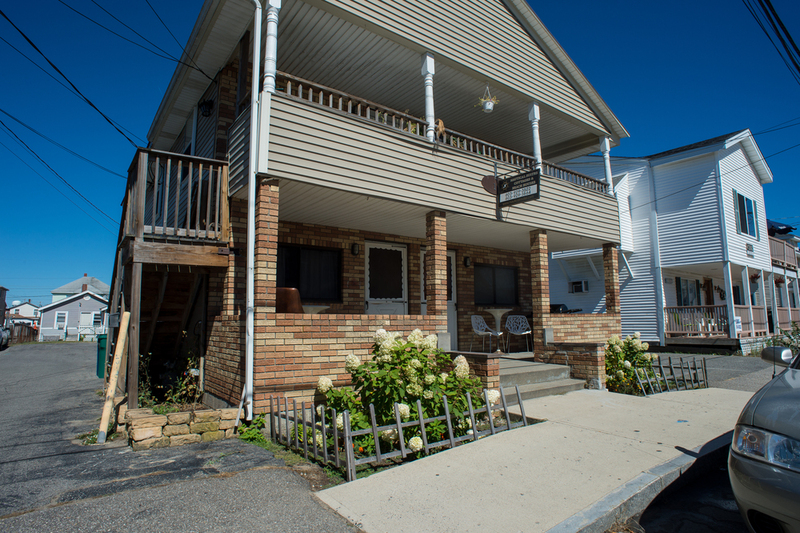 Located at 14-3 M St. ½ block to NH's premier state beach. 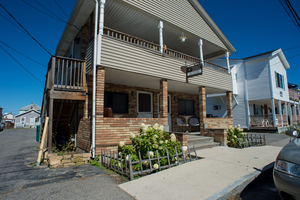 We provide A/C, cable and Wifi. This apartment is on the Second Floor. The kitchen is dated. New Deluxe King Bed, New couch in the Living Room and new Tile Shower.